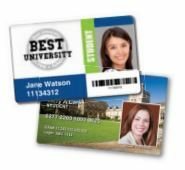 Add value and prestige to your membership program by issuing quality ID cards to members. 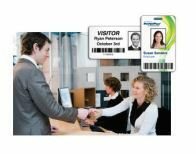 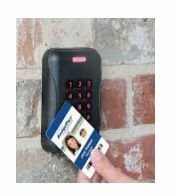 Take it a step further by incorporating functionality to those cards that will increase security, track and manage member activity and encourage users to fully utilize their membership. 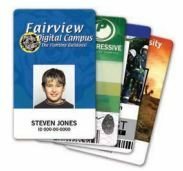 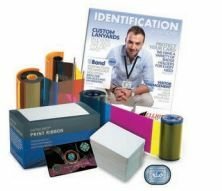 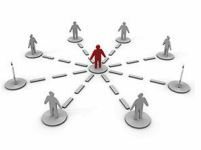  Elliott representatives will work with you to build an identity program that will promote member activity, reduce costs and maximize the value and functionality of your membership cards without compromising your budget.